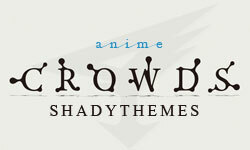 This time I will re-share my Free WordPress Theme named Anime Crowds. For those who have used it before and wanted to get the latest update, feel free to get it from here. 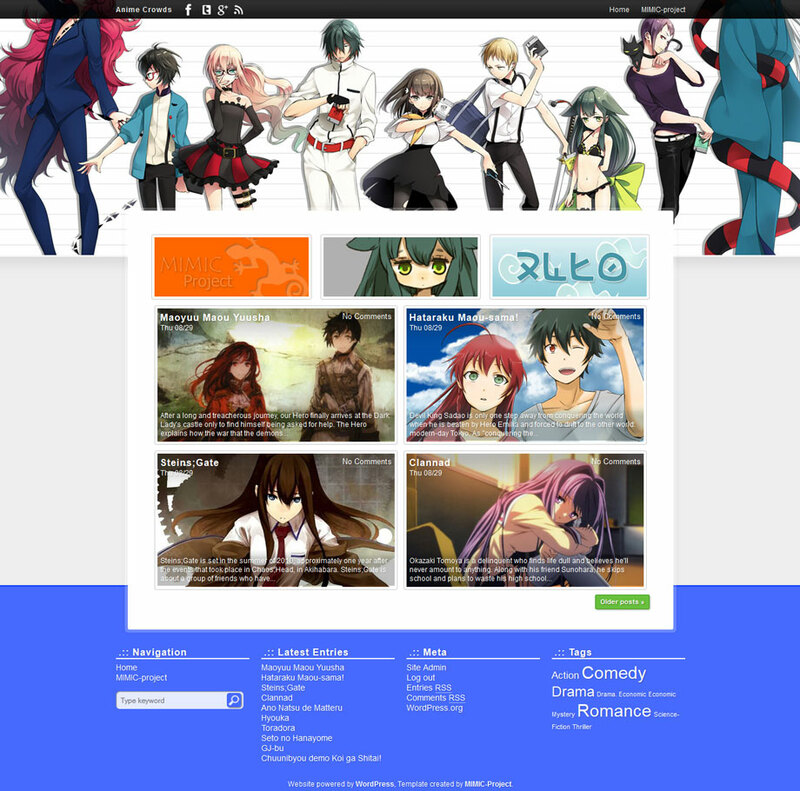 Anime Crowds is a repackaged version of my WordPress Blog Template back then in 2012. The original idea was taken from DannyChoo’s website design back then before 2013, they have changed though, so I don’t think I can show you how it looked back then. I named it Anime Crowds on a whim, but I think the awesome opening song of Gatchaman Crowds have something to do with it. Q: The featured image looked weird at my place? A: Make sure the image aspect ratio is 16:9 (or at least something close to it). 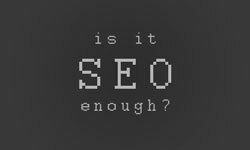 For optimal results, use 400:225 pixels sized images. Q: How can I change the big picture (banner)? A: Through Dashboard > Appearance > Header. Either choose from the pre-installed images, or upload your own image. 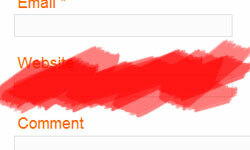 Q: How can I assign my own social media link for the buttons on the top? A: Through Dashboard > Appearance > Theme Options. All options related to the theme are inside the page. 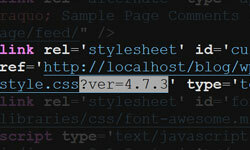 Q: Can you help me to modify the theme so it __blablabla__? 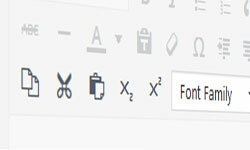 A: I can help you out… but only as a professional theme creator. Q: C’mon… make it free for me! A: Nope… and that’s not a question. 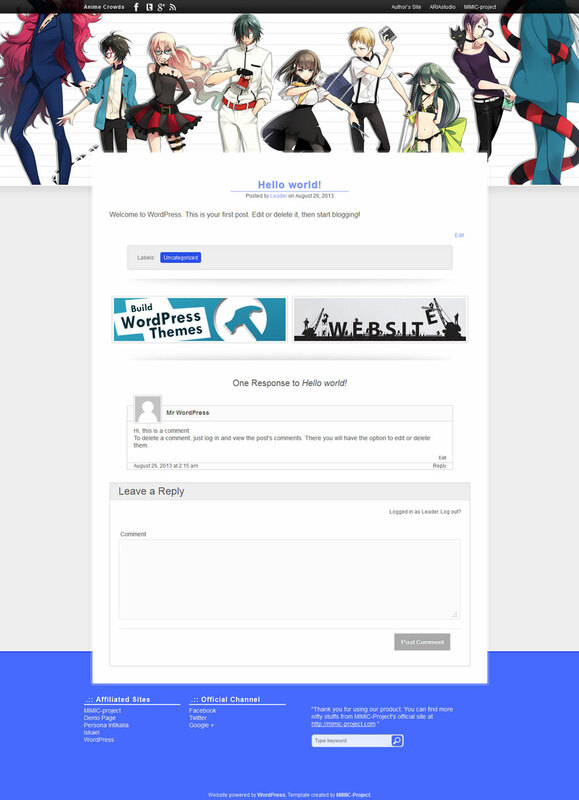 Free WordPress Theme Anime Crowds is licensed under GNU 2.0 which means you’re free to modify the codes inside, but it is also generally known etiquette to give credits to the one who made it, so here I will ask you to not edit/remove the small credit line which I put at the bottom part of the theme. I did not own the images/artworks/fonts contained within the theme. The credits for those images/artworks/fonts belong to their respective creators. If you found any problems/bugs in the theme, feel free to report it using the comment in this page. Questions about theme modification will be ignored unless I deem it as a good idea to use on future version of the themes. If you really need my help to modify the theme, you can hire me professionally. Last but not least, I don’t think it will happen… but just in case, I’M NOT RESPONSIBLE FOR ANY PROBLEM/ERROR/CLAIM WHICH CAUSED BY THE USE OF THIS THEME. USE THIS THEME AT YOUR OWN RISK. The smaller a girl's breasts, the closer you are to her heart.